Hi all beauties, last time I try to primp my eyelash using a curler and mascara of Maybelline magnum volume express, I notice that it is now easier to curl my eyelash and to put on mascara. I wonder if Magic Ilash lengthen my eyelash or not but before (because I’m so lazy to put on mascara which need to curl first) there is no space for me to curl it. 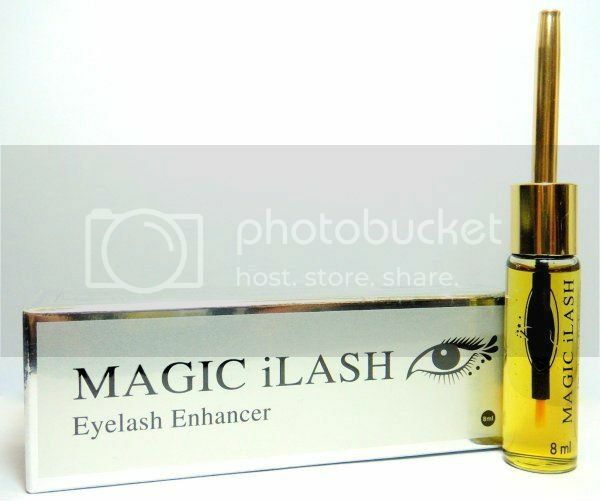 And if you happen to read my post last year you’ll probably know that I ordered Magic iLash or eyelash enhancer online. It was a dream of me to have a longer eyelashes which for me gives femininity the face of a woman (babaeng babae ang dating). I also updated my post that I didn't see any noticeable result even after a month of using it, see my post here. But guess what, even though I know it’s not effective I continue to use it and even massage in my eyebrow to condition it. 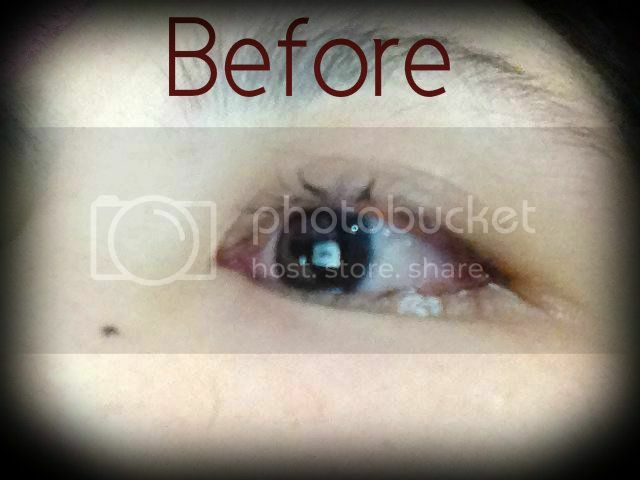 And here’s my pic of my brow and eyelash now, and see if the product is effective or not. But in my opinion I’m still looking for more and hoping that this product really gives what I pay for: to have a thicker and longer eyelash. I'm not saying that it is effective or not but just judge my picture above of my before and after if it really grows or not. And if it works for you please comment below your experience. Thank you po for updating again your blog. Very helpful and informative.